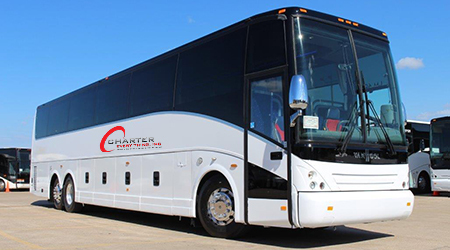 Welcome to Charter Everything: Your one-stop solution for Colorado charter bus rental and minibus rental at affordable prices. Having over 25 years of experience, we specialize in providing exceptional ground transportation rental solutions in the most reliable and comfortable manner. With a try to make every event most memorable, we bring to you the finest selection of charter buses and motorcoaches equipped with modern amenities. Trust Charter Everything to reach your destination in the most convenient and safest manner; a trip that you will cherish for years to come. At Charter Everything, our motto is to deliver unparalleled customer service through continual improvements and a strong commitment to quality. Keeping in mind the varying demands of our clients, we offer a wide range of luxury vehicles on rent that include 51-seater deluxe motorcoaches, private party buses, minibuses, sprinter vans, school buses, and limousines. We promise that every passenger on board – from professional athletes to elite business travelers to families – will have a unique, enjoyable and hassle-free experience with Charter Everything. A dramatic blend of natural beauty and colorful landscape makes Colorado one of the most favored destinations for family trips and sightseeing tours. 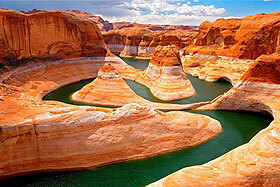 Its unique diversity ranges from the colossal Rocky Mountain to glimmering rivers and streams, lush hills, and rustic high desert of the Colorado Plateau. On one hand, it a treasure trove for adventure lovers, hikers and trekkers; it inspires the soul with its warmth, tranquility and amazing sites that this place has to offer. 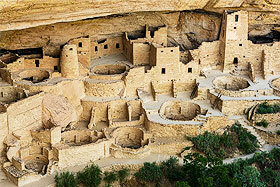 Colorado is an invincible destination to spend some gala time with your friends and family. If you are planning a sightseeing tour of colorful Colorado, rely upon Charter Everything for excellent charter bus rental solutions. Whether you wish to visit Colorado’s famous tourist attractions or gathering with your family or friends, we will take care of all your transportation needs without you having to worry about parking, traffic, weather, and other hassles. Planning a business meeting or convention in Colorado? Charter Everything promises to make your event transportation hassle-free and smooth. We have an extensive fleet of charter buses to fit every type of transportation needs or budget for group meetings, conventions, corporate dinner parties, or team building events. From 61-seater deluxe motorcoaches to luxury minibuses that can accommodate up to 38 passengers, we have it all. Our corporate charter bus rental service includes airport and hotel pickup & drop, business sightseeing tour, dinner trips, and everything you can imagine. With vast choices of vehicles, experienced drivers, modern amenities, and 24/7 customer support, we ensure the most comfortable experience ever. Our Colorado charter bus packages customized to let you travel in style, be punctual, and remain productive even when you are traveling. Each of our vehicles features on-board Wi-Fi connectivity and electrical outlets to let you work on the go and stay connected. Additionally, plasma television, music system, reclining seats, microphone, lavatory, etc. ensure you the most pleasant ride. Keeping in mind that arranging an offshore business event can be a complex task, we will take care of all the aspects in organizing the best possible corporate group transportation. 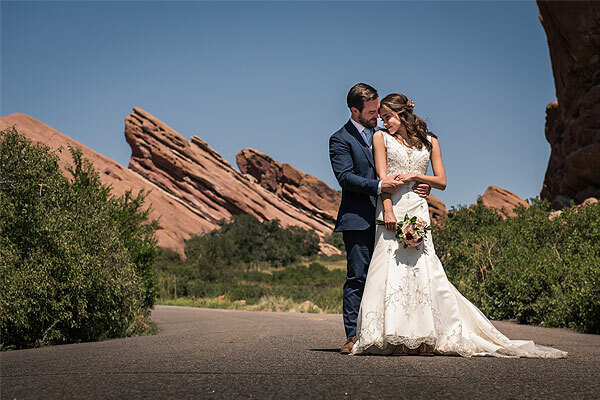 Planning a grand wedding in Colorado can be overwhelming. Leave the hassle of transportation to us! Right from the bachelor/bachelorette party to engagement and all the way to the big day, we are there to take care of all your transportation needs. We provide private shuttle service for your guests and wedding party, and also offer airport and hotel pick-up & drop to your out-of-the-state visitors. Our luxury transportation solutions ensure superb style and class, making your wedding even more special. The mesmerizing state of Colorado is not only known for its cultural heritage and breathtaking natural wonders; nightlife in this blissful state is fun-filled and intriguing. Set off on a memorable night out with your friends, exploring the hidden gems of Colorado on our luxury charter buses on rent. We have an unmatched selection of party buses with a passenger capacity of 40 and equipped with leather seats, wet bar, black tinted windows for privacy, surround sound system, Wi-Fi, media system, restrooms, plasma television, moonroof, neon and fiber optic lighting, and central A.C and heating system. Our party buses and dedicated customer service will help set the perfect mood for your night out. For your next big sports event, book our deluxe charter bus rentals to travel in style and comfort. We have motorcoaches and minibuses of varied seating capacity that fits your group size and their needs. Push-back seats, media system, and Wi-Fi onboard ensure an enjoyable and comfortable journey, while spacious luggage compartments provide abundant room to carry your baggage and sports equipment. Our charter buses are ideal for both sports teams as well as their supporters ready to cheer for their favorite team. 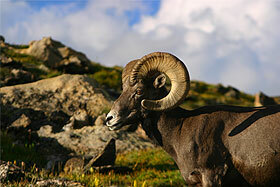 Why Choose Us for Colorado Charter Bus Rental? We are America’s leading charter bus rental service provider, and for good reasons.